Landrace by Cyclefit - A limited edition collaboration with Seven Cycles. All roads. All seasons. A bike frame to fit into the categorical spaces - between stock and custom and road and gravel. Cyclefit has more experience fitting folk to bikes than any other company in Europe. They have drawn on their unique sixteen years of experience to make the limited edition Landrace. "A limited edition collaboration with Seven Cycles. All roads. All seasons." The landscape is different now. 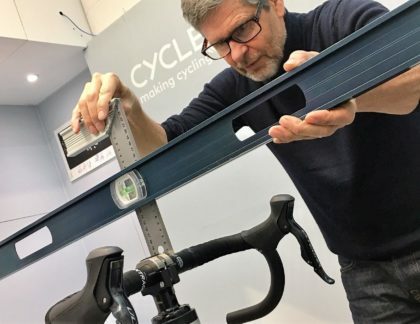 Big manufacturers wisely retained the services of companies like Cyclefit to consult on fitting, ergonomics and geometry. 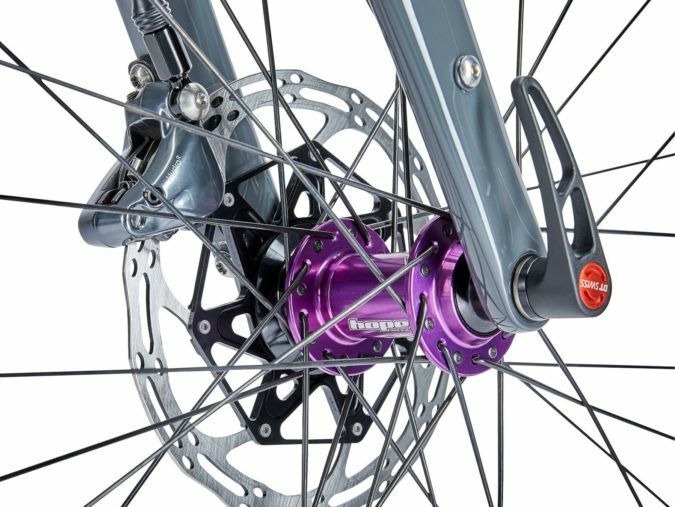 With the result that with a few exceptions contemporary bicycle geometry is hugely improved. 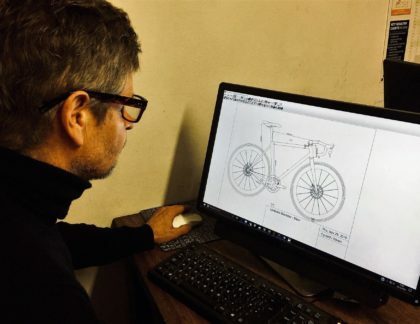 But bicycle companies are innately resistant to change, and it is precisely this resistance to change that presents an opportunity for Project Landrace to reflect the most modern advances and research into cycling biomechanics and materials technology. 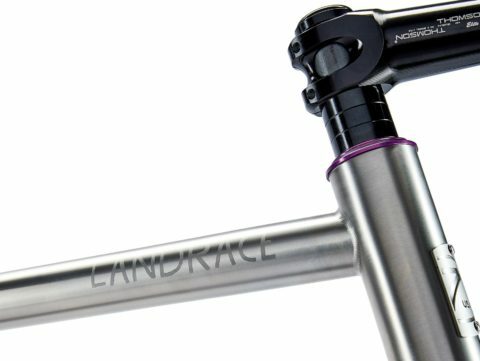 The remit for Landrace was to build a bike that owners find hard to categorise or de-construct. But also be their default and unequivocal choice when they are riding out onto roads sight unseen. A bike to perform at the highest level wherever it finds itself. A bike that somehow feels more balanced, poised and efficient on any road at any speed. A bike to bridge the space between full custom and off-the-peg geometry. Designed in Cyclefit. Landrace is made according to our design and specification by Seven Cycles in Boston. 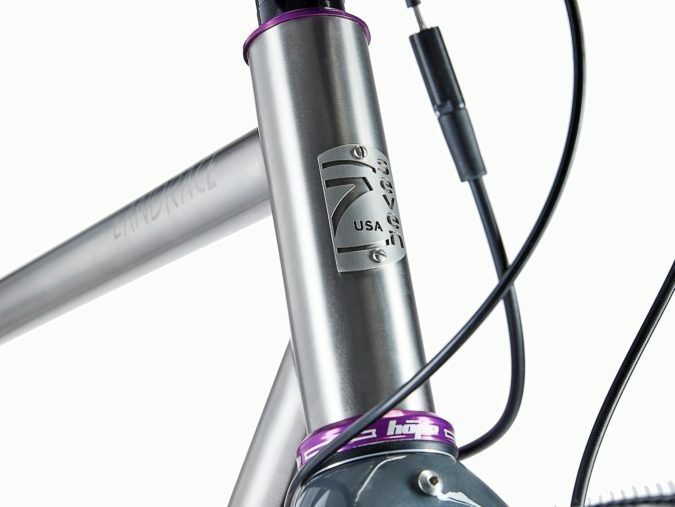 Seven are the most experienced and exacting titanium fabricators in the world. 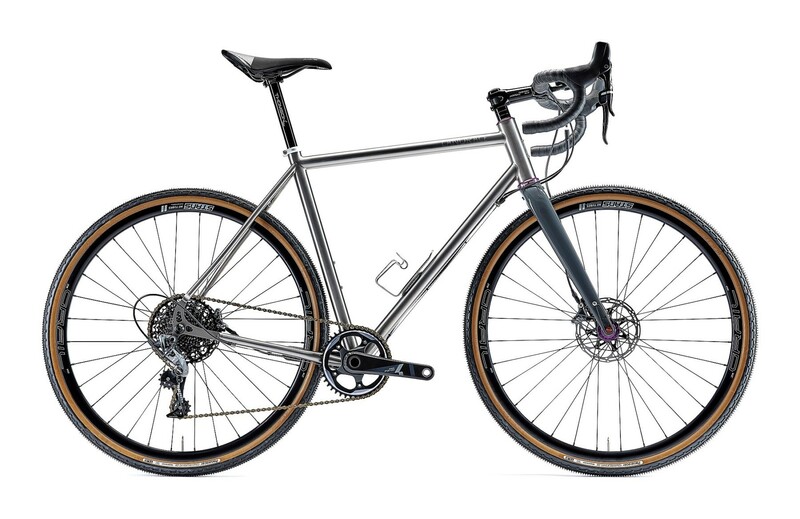 "The remit for Landrace was to build a bike that owners find hard to categorise but would nevertheless be the bike they default to on most occasions"